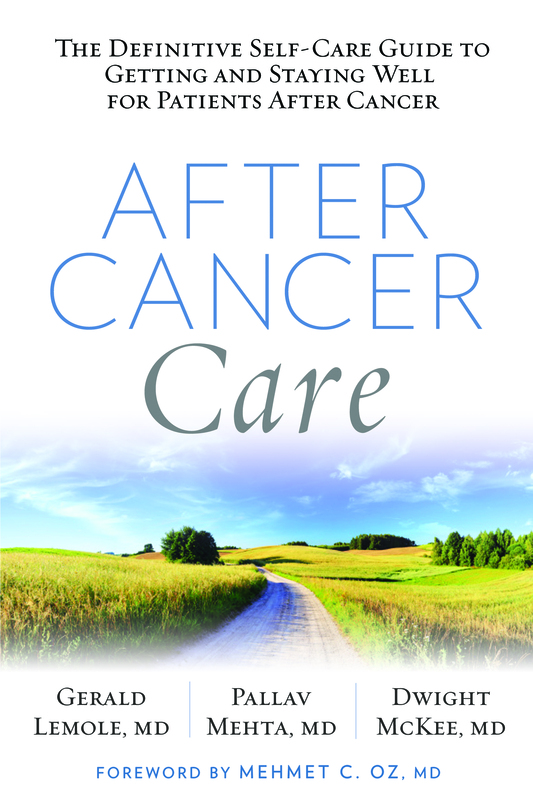 The item After cancer care : the definitive self-care guide to getting and staying well for patients after cancer, Gerald M. Lemole, MD, Pallav K. Mehta, MD, and Dwight L. McKee, MD ; foreword by Mehmet Oz, MD represents a specific, individual, material embodiment of a distinct intellectual or artistic creation found in Cedar Rapids Public Library-Metro Library Network. Part one: Thriving postcancer. What now? "See you in 6 months"